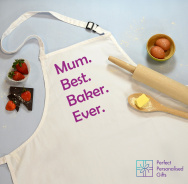 Think of yourself as a 'bake off' or 'master chef' champ or know someone who does? 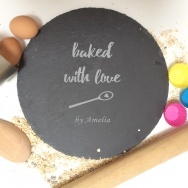 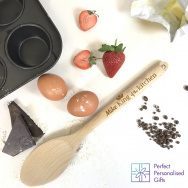 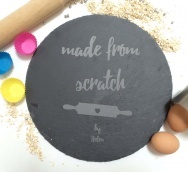 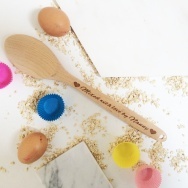 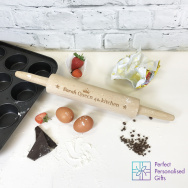 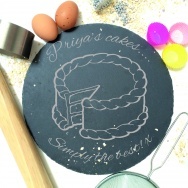 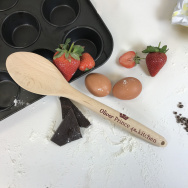 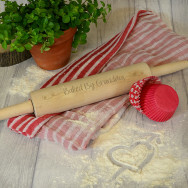 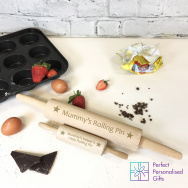 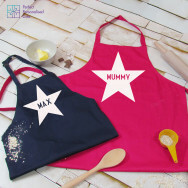 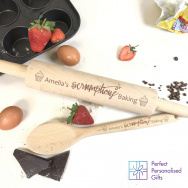 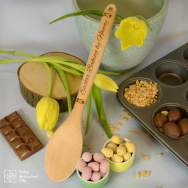 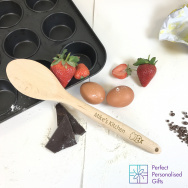 Then our personalised cooking and baking homeware are the perfect gifts to make anyone a star baker. 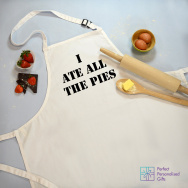 With a little slogan and your choice of name, they are perfect.